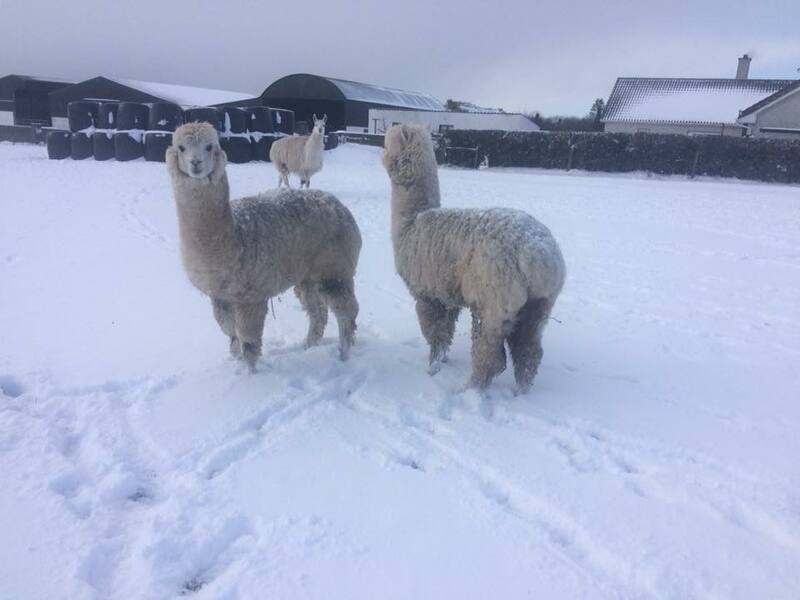 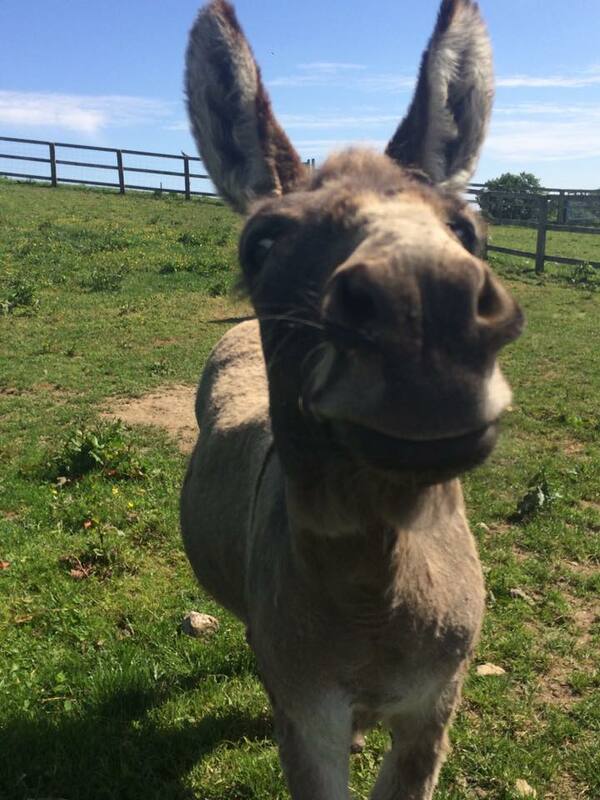 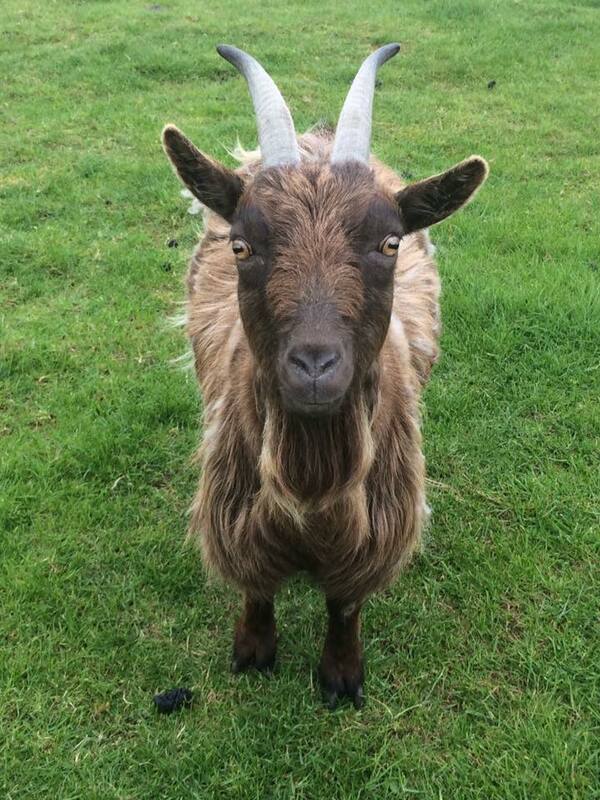 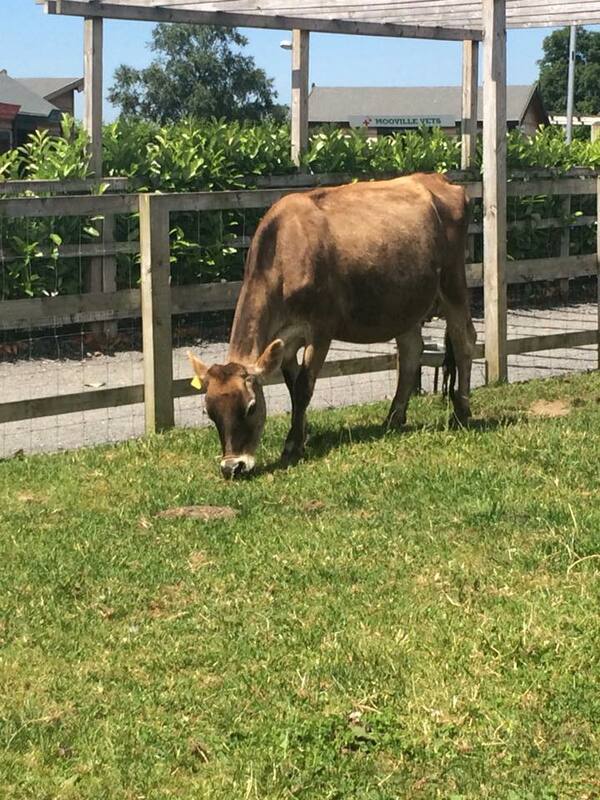 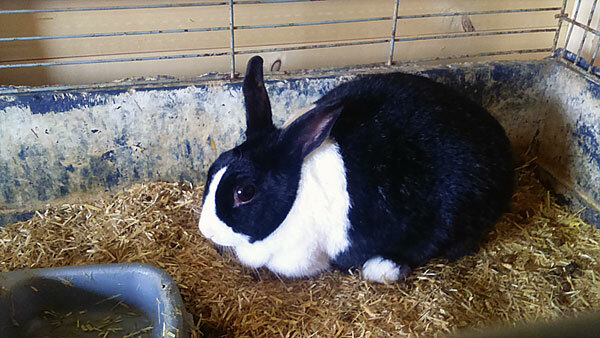 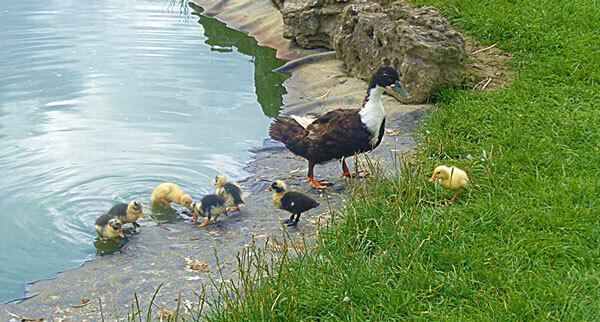 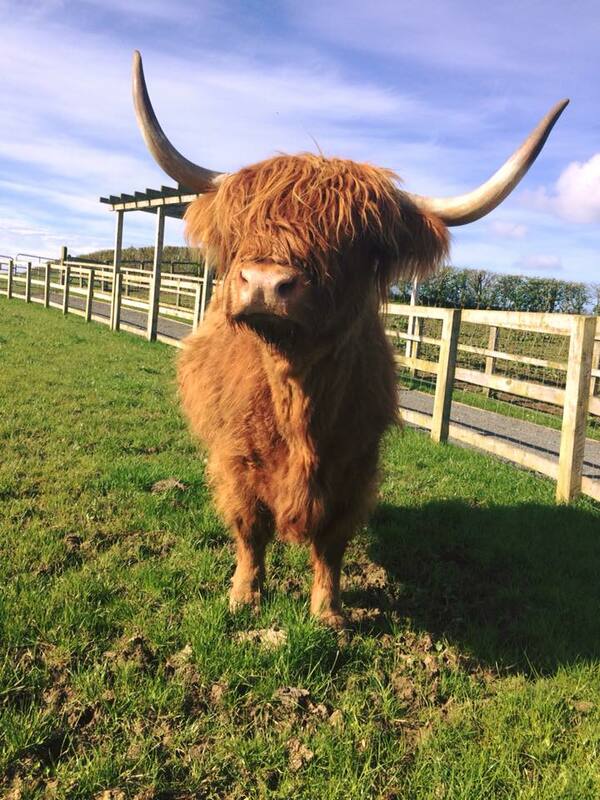 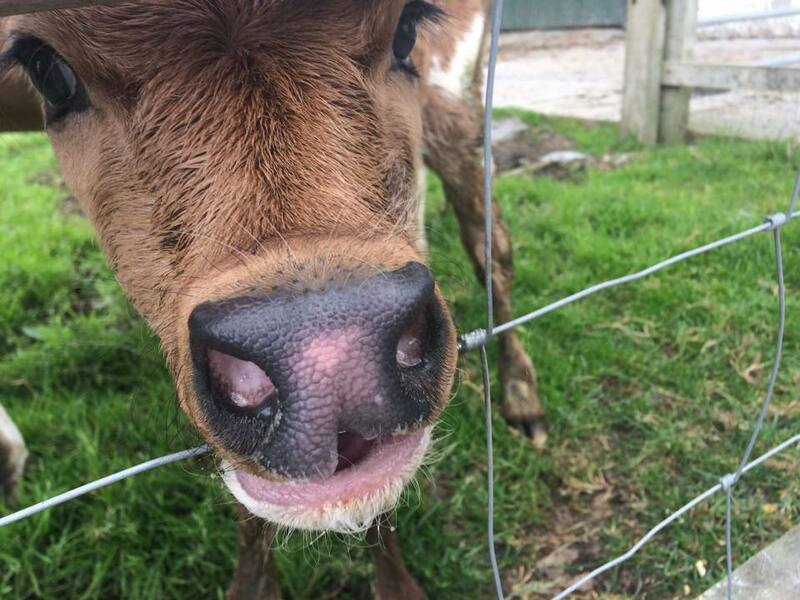 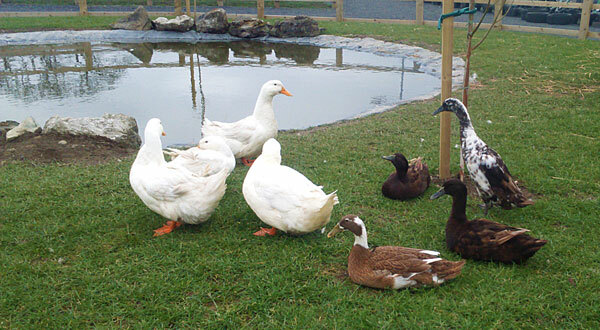 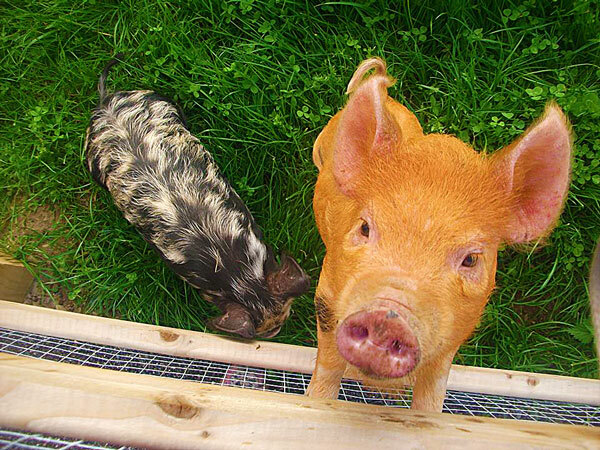 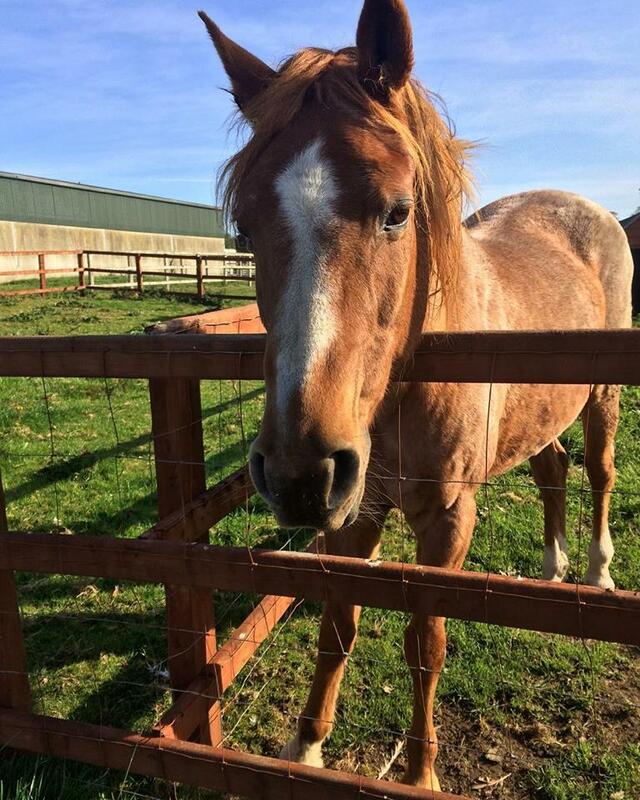 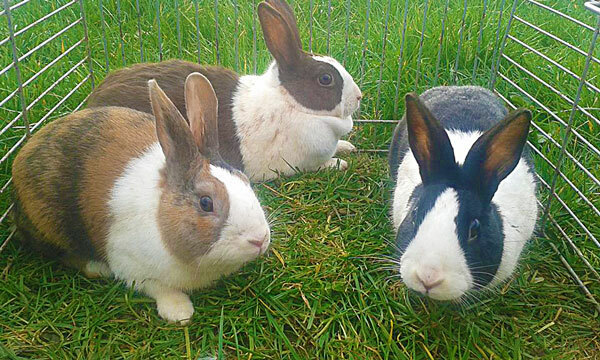 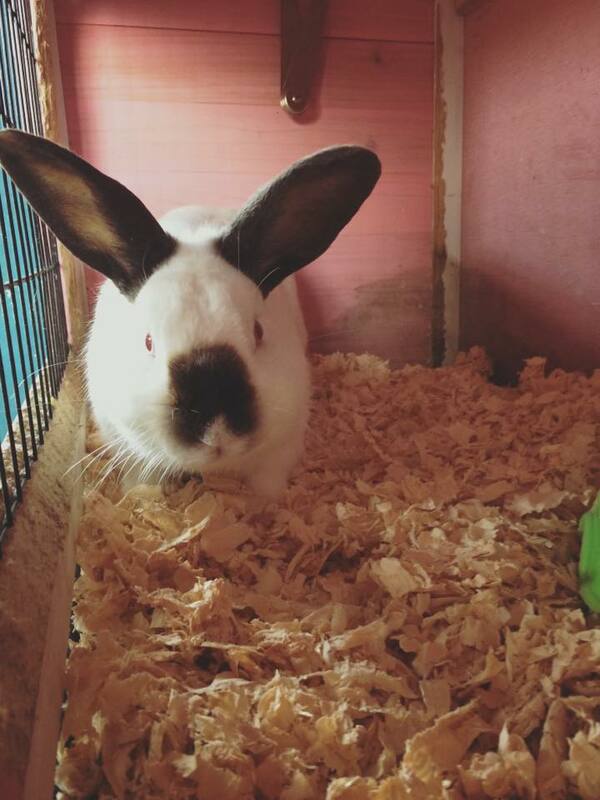 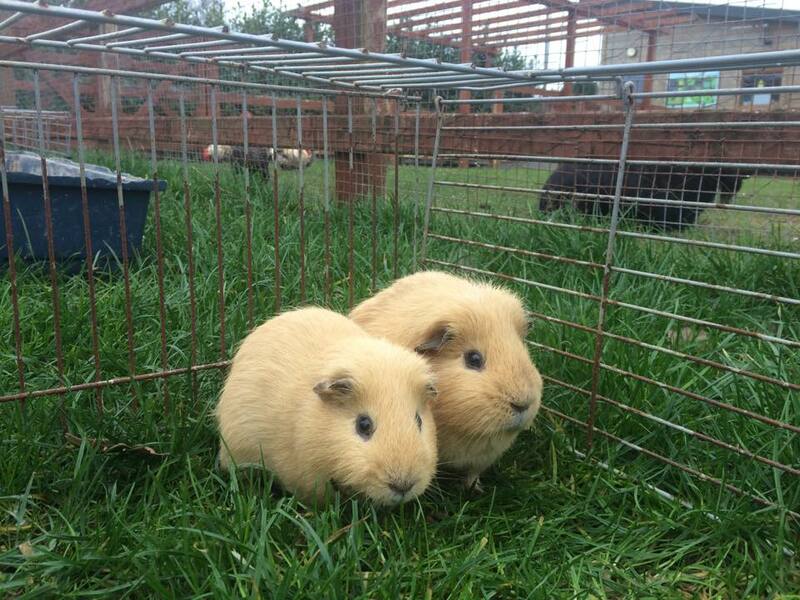 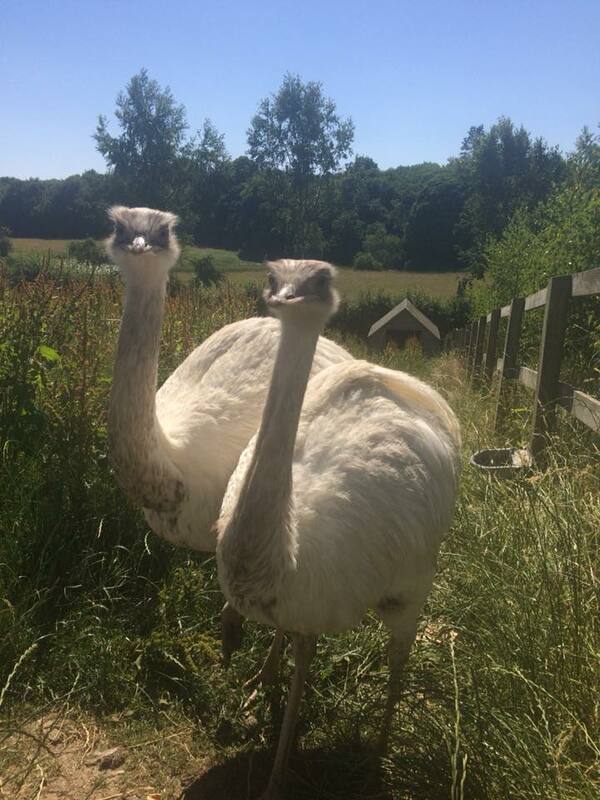 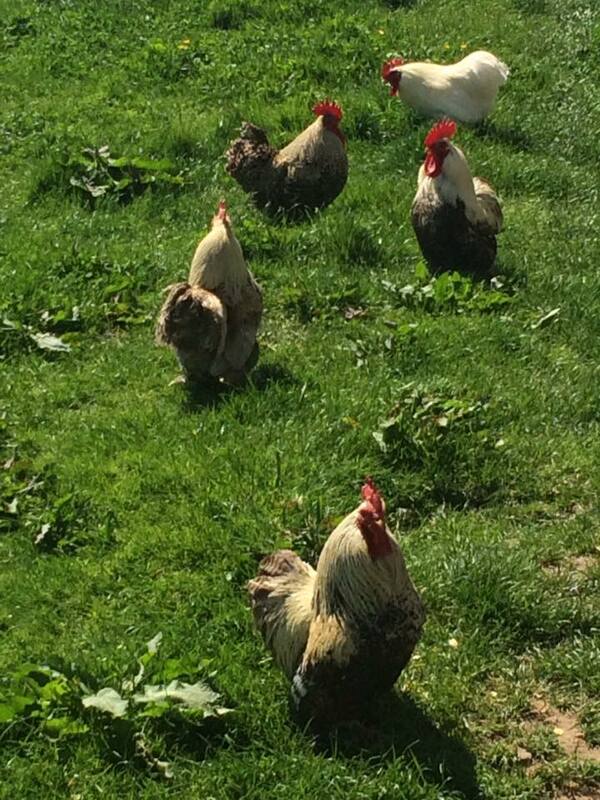 At Mollie Moo’s, we have a wide variety of animals for visitors to meet, feed and pet. 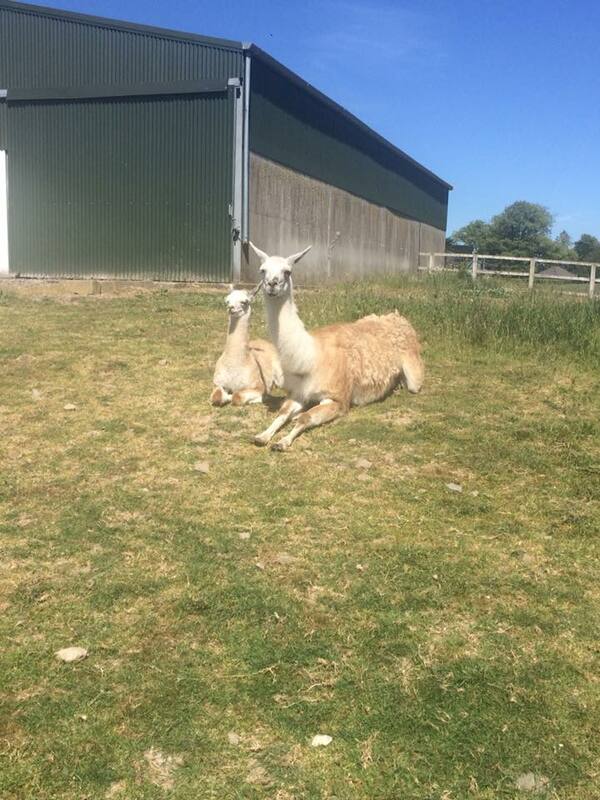 New arrivals on the farm is a regular occurrence and there’s always a happy mother waiting to show off her new babies! 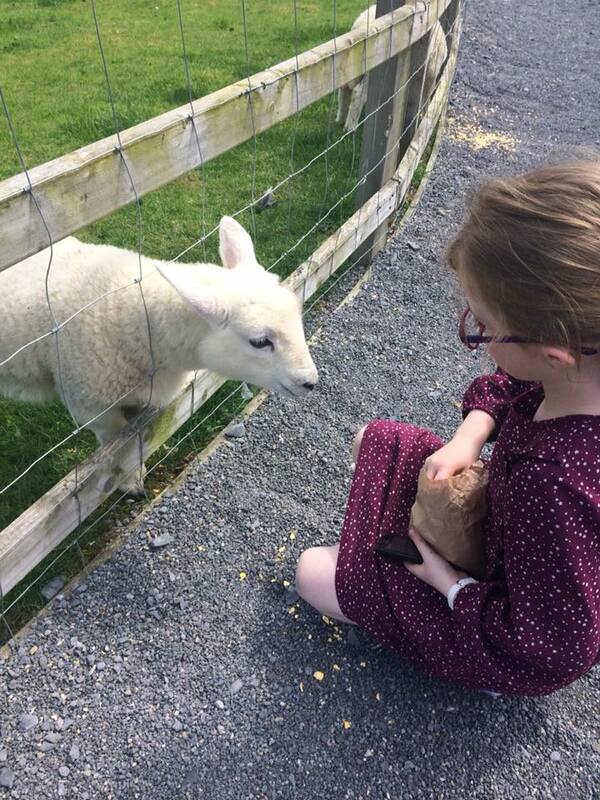 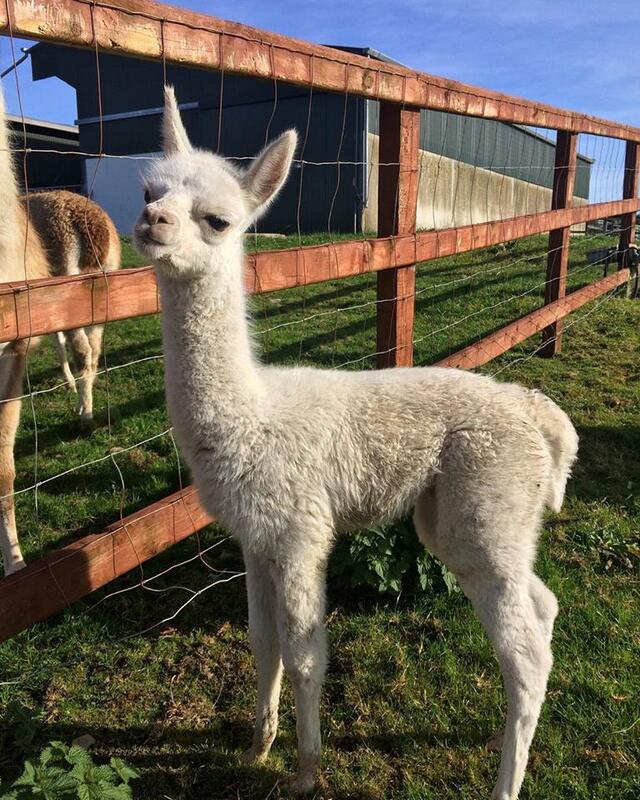 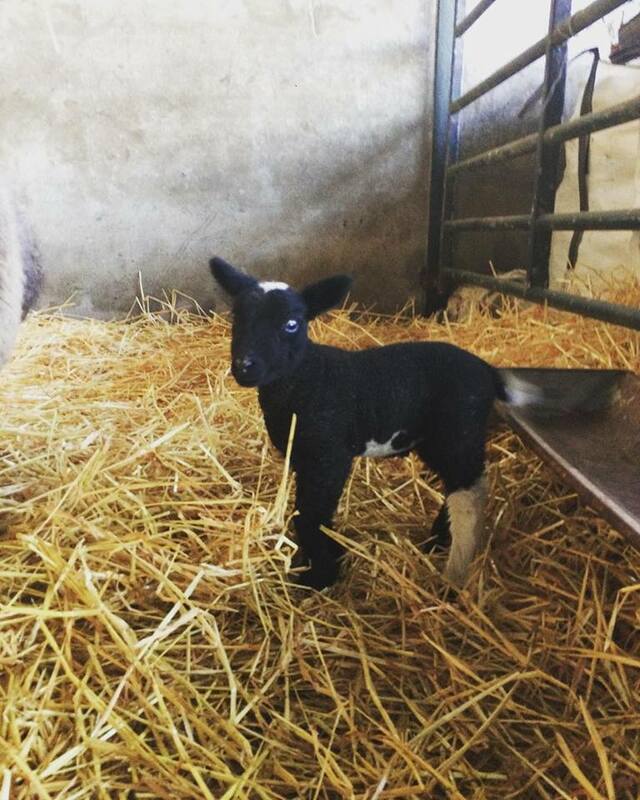 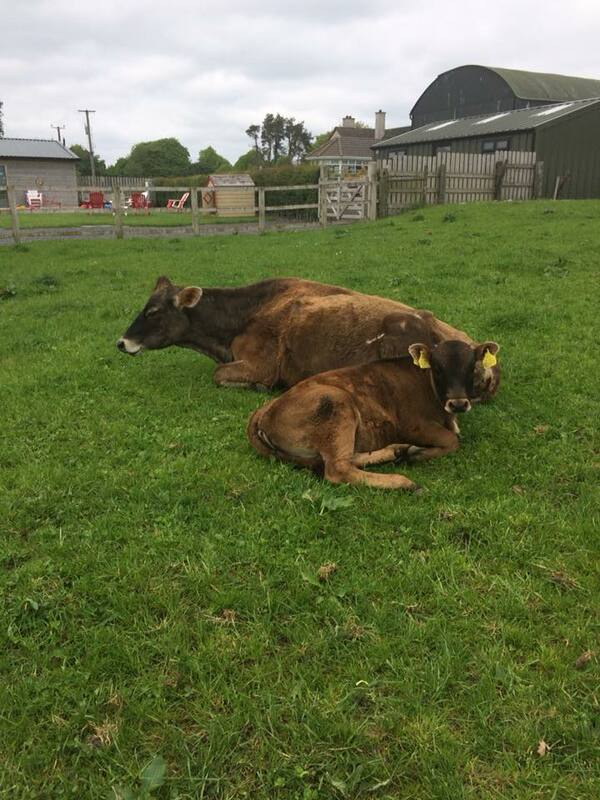 So if you fancy cuddling, feeding or just admiring the large varieties of animals (pigs, piglets, horses, calves, sheep, lambs, goats, kids, donkeys, ponies, rabbits, duck and ducklings, geese and goslings) then Mollie Moo’s Pet Farm is the place to visit. 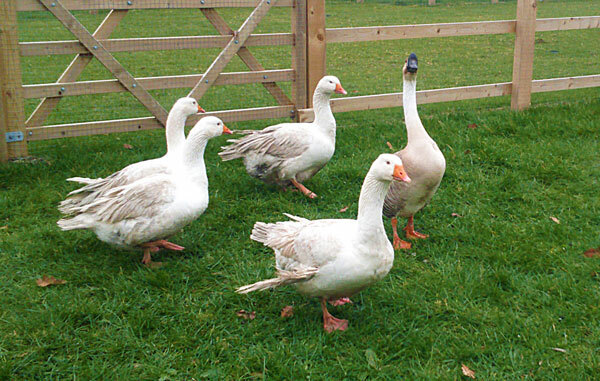 Below are just a few of the animals at Mollie Moo’s.